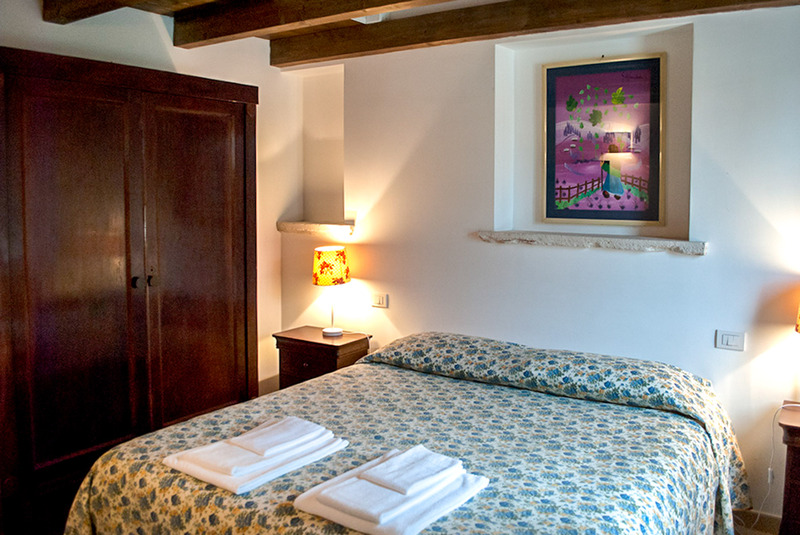 The ten main guest rooms are double, triple and quadruple and are named after the zodiac signs. 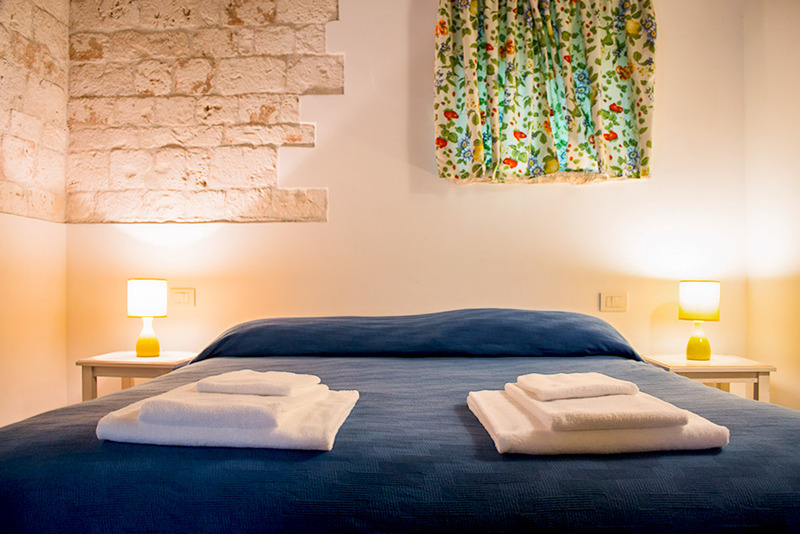 They offer tranquility and relaxation in an environment of refined simplicity, hospitable and welcoming. 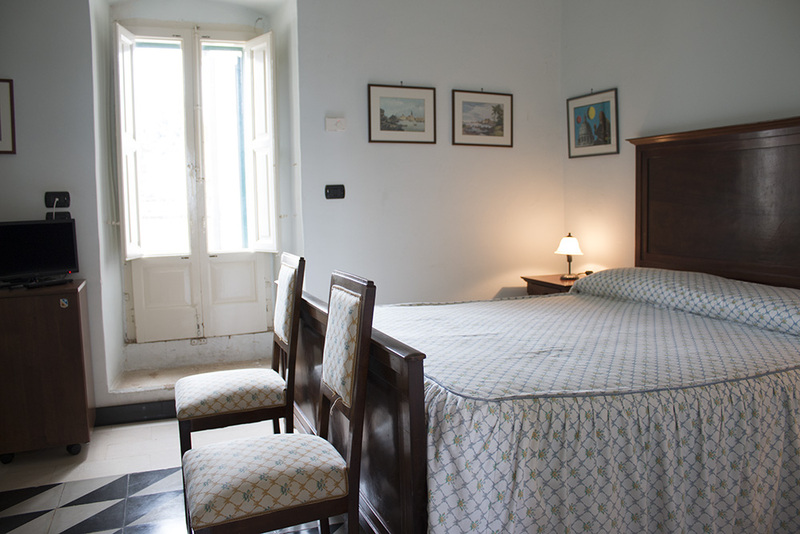 On the noble floor there are three spacious and bright rooms with balconies that still retain the floors and furnishings of the 800 / ‘900. 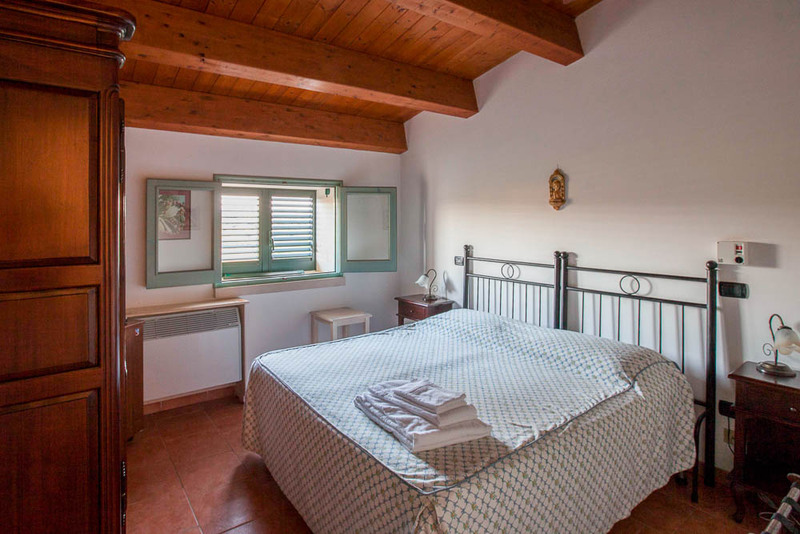 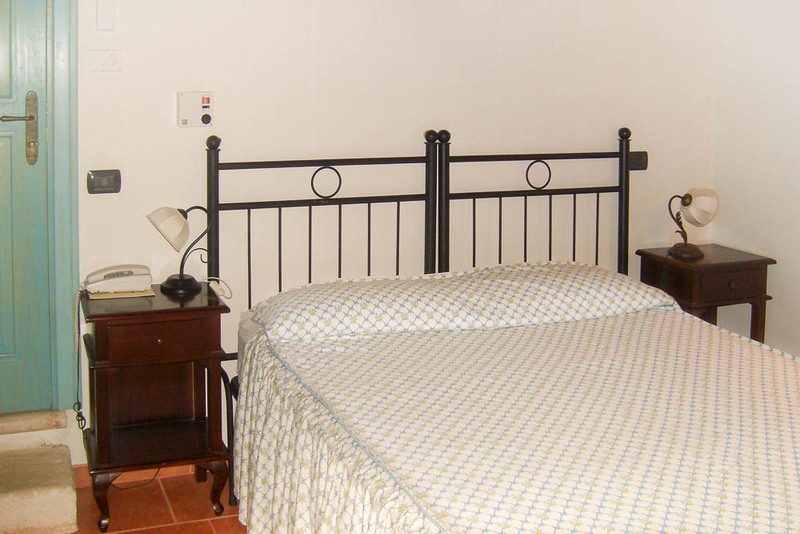 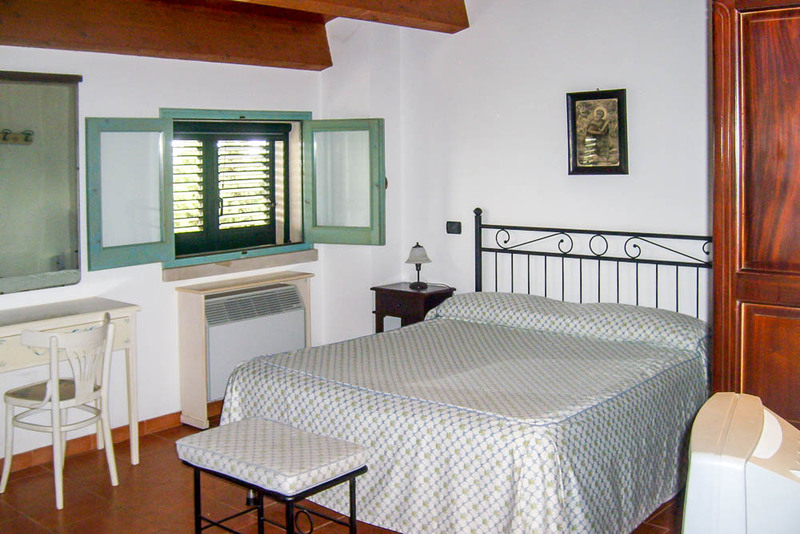 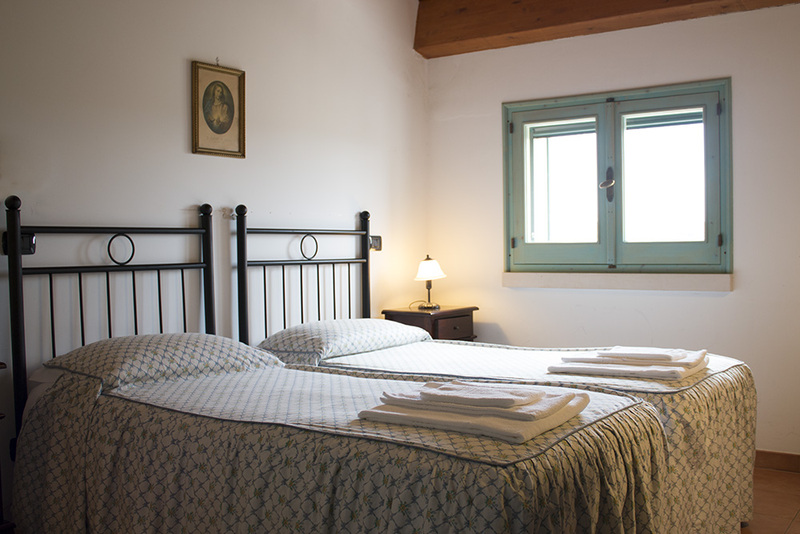 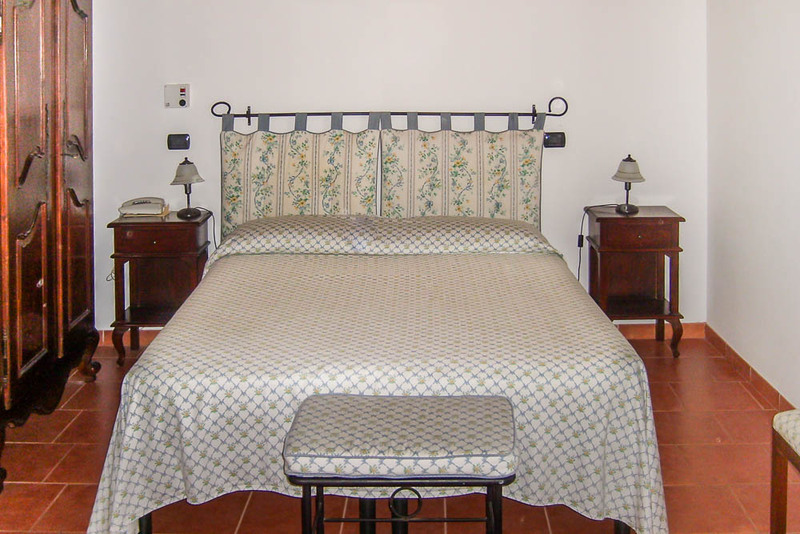 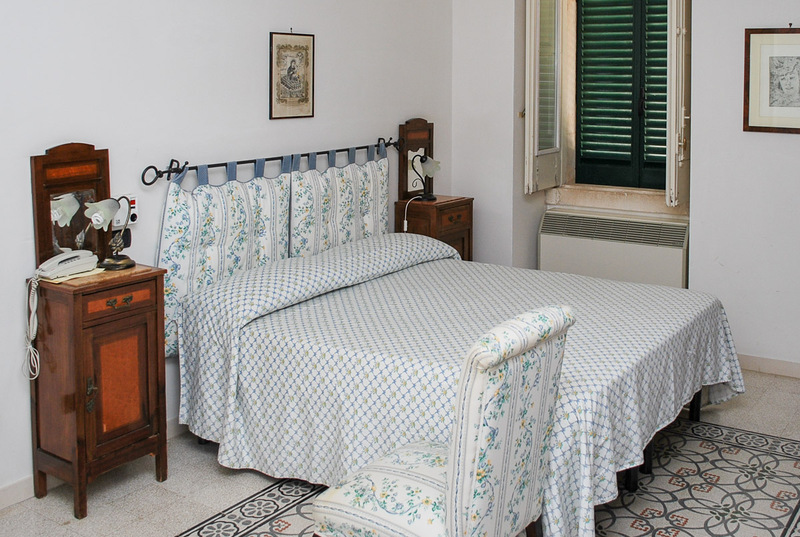 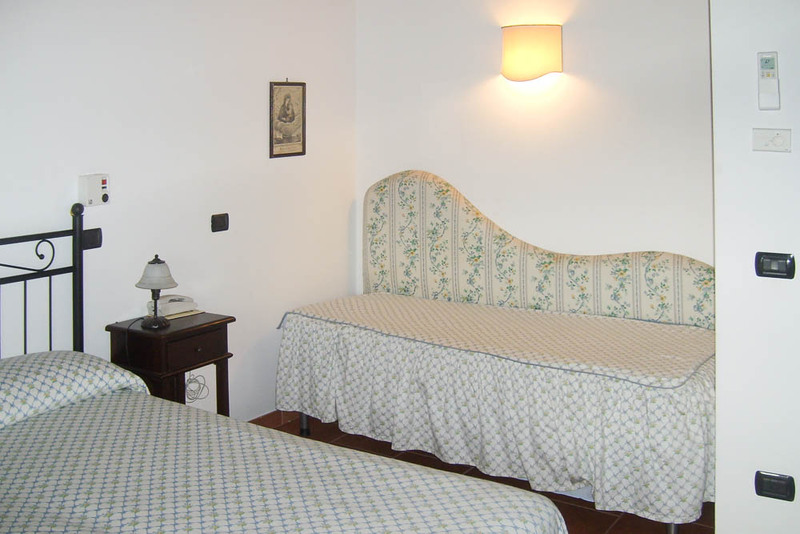 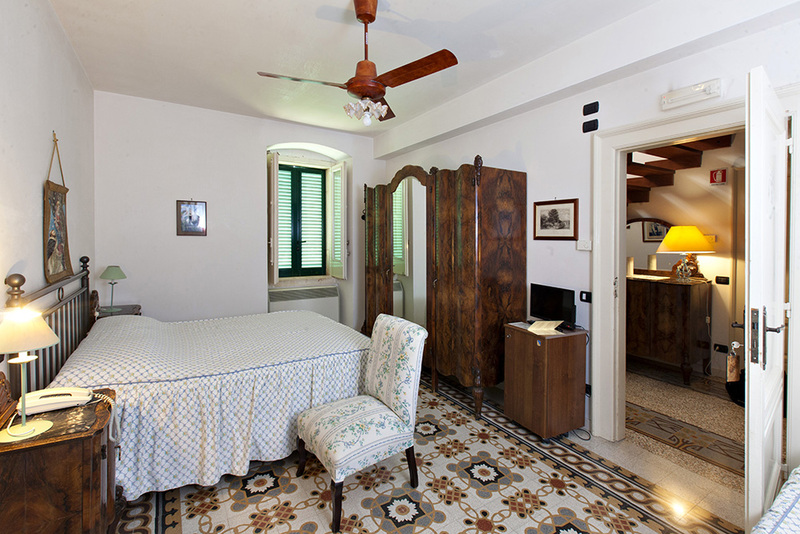 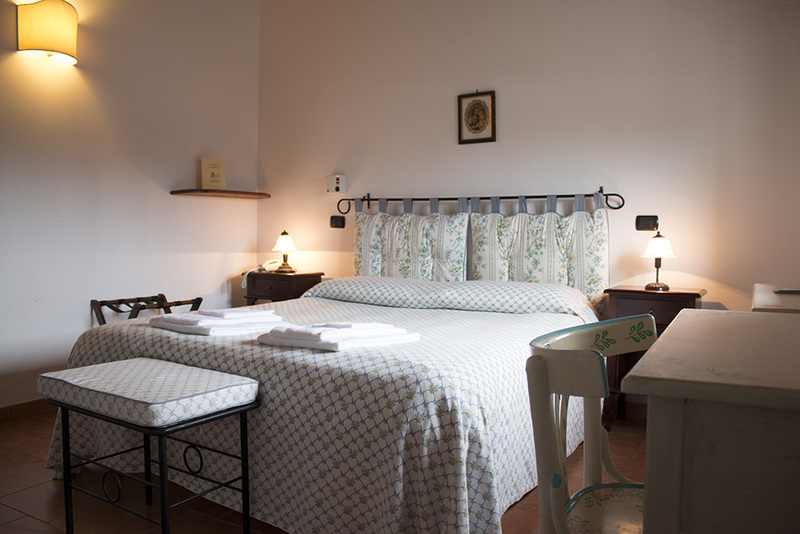 Montepaolo also has two Junior Suites and two apartments within the “Brigante Tower”.